Mobile mechanics are the future of roadside assistance in Oakland, CA. 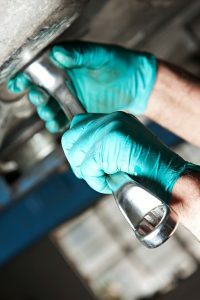 Having a mechanic on demand and on location, ready to assist you with your vehicle is worth its weight in gold. Could you image the following scenario? You’re just leaving work, it’s late and you need to get home to relieve the babysitter. You go to get in your car, it starts up, but not without a cacophony of strange noises. You start driving, and you get to the on-ramp of the freeway, your car makes one last sputter, and then it just stops. What do you do? Well, if you’re in Oakland, CA, you call Oakland’s Best Mobile Mechanic, if you’re not in Oakland, you’d better start walking! Oakland’s Best Mobile Mechanic has been servicing vehicles on location in Oakland, CA ever since our doors have been open for business. 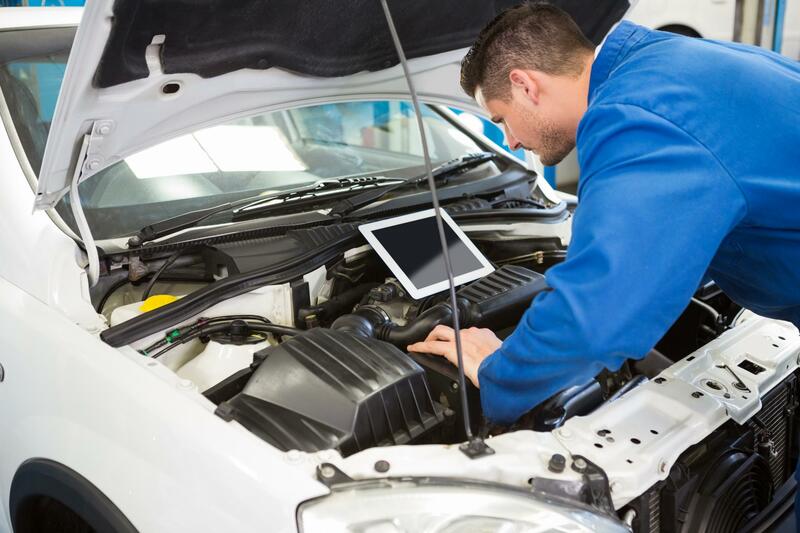 Our customers agree that having a mechanic that is willing and able to come on-site to repair their vehicles is an incredibly convenient service. With the amount of vehicles and traffic on the Oakland highways, there can’t possibly be enough tow trucks to stay on top of towing all of the broken down vehicles in a given day. With on location mechanic services, no towing is necessary. Just make a quick phone call and make yourself comfortable while one of our mobile mechanics is dispatched! 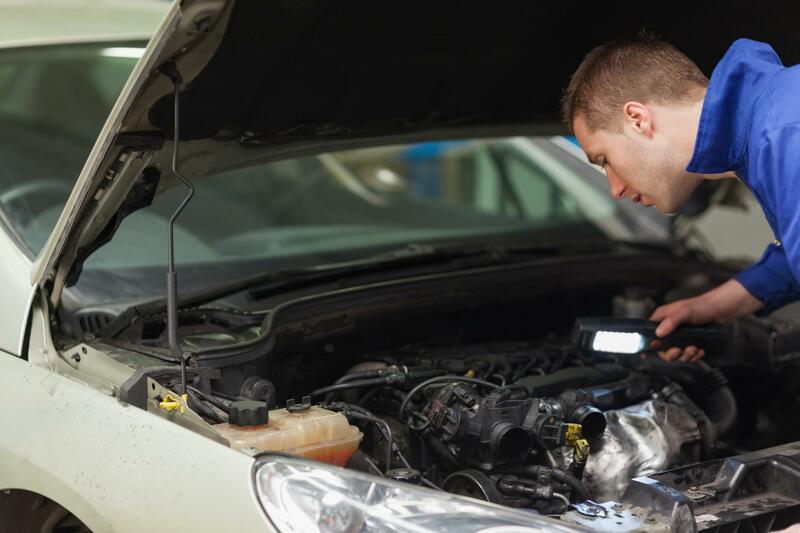 We at Oakland’s Best Mobile Mechanic offer a wide array of different services. Cars are so complex these days, that we have to be versatile and ready to adapt at a moment’s notice. 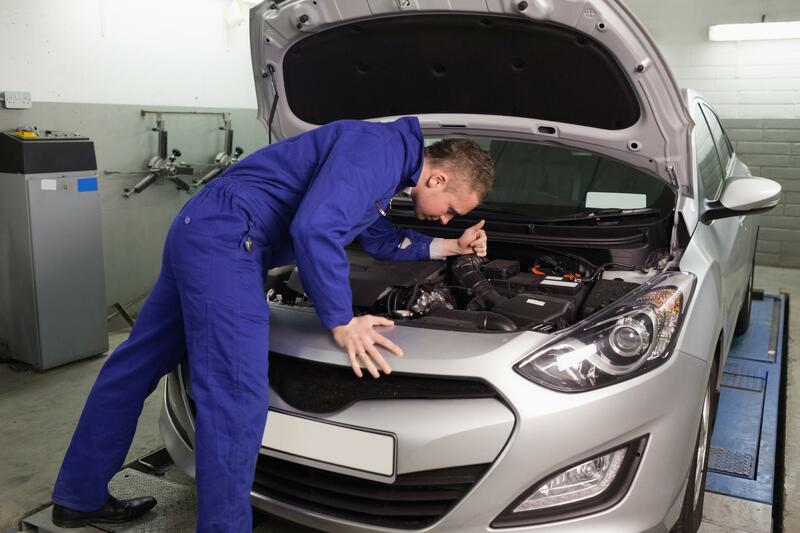 Our primary services, which we’ll highlight more below, are diagnostics, brake replacement and repair, spark plug troubleshooting, ignition coil repair and of course, engine tune ups. In addition to these services, we also provide routine maintenance and as we mentioned above, everything listed can be done on-site. What more could you ask for? If your vehicle broke down today, you might have to wait hours for a tow truck or other methods of help to arrive. Breaking down in a vehicle is not a good thing, especially if you’re on a high-speed roadway like an interstate or freeway. In the event that you are able to pull off to the shoulder, getting access to the underside of your car or to your tires could be a potentially life-threatening experience. Don’t risk your life unnecessarily, have Oakland’s Best Mobile Mechanic help you out of your bind, today. Figuring out where to start with repairs isn’t an easy thing to do. How do you know what the problem with a car is? Diagnostics are the answer. Oakland’s Best Mobile Mechanic uses high-tech tools to link up with your car’s computer system to determine what might be failing in your vehicle. This saves precious time, yours and your family’s. Your brakes take a beating, day in and day out. Your brakes are one of the key safety elements in your car, and if they aren’t working properly, you should not be driving at all. Your brakes are the difference between a collision and getting safely home. Make sure that when you call Oakland’s Best Mobile Mechanic, you have them inspect your brakes while they’re doing diagnostics. You’ll thank us later! There are mechanical and electrical devices in your car that are working together to help propel you down the road whenever you hit the gas pedal. Two of those devices are spark plugs and ignition coils. 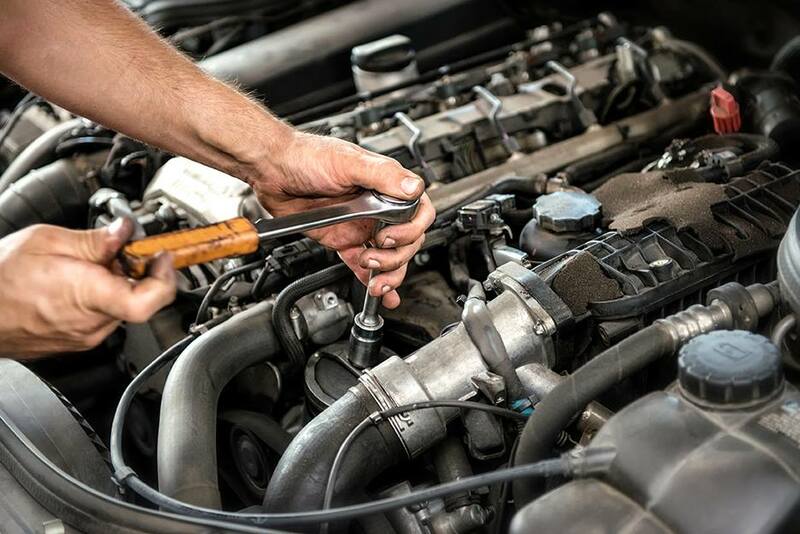 Oakland’s Best Mobile Mechanic are experts in repairing and replacing spark plugs and ignition coils. The next time your car doesn’t seem like it wants to “turn over” call us, wherever you are, and we’ll stop out and have a look for you. Both your ignition coil and your spark plug failing can prevent you from starting your car, so take this seriously! 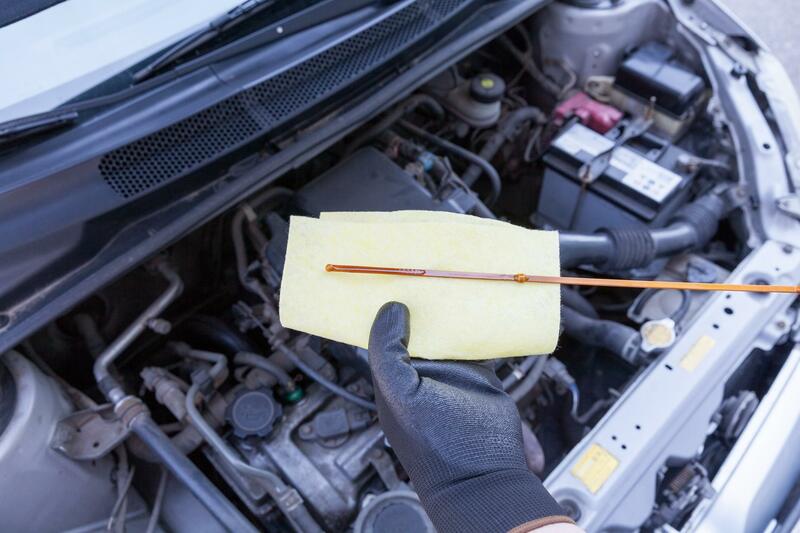 Regular vehicle maintenance is the number one mechanic recommended action that will keep cars running smoother and longer. 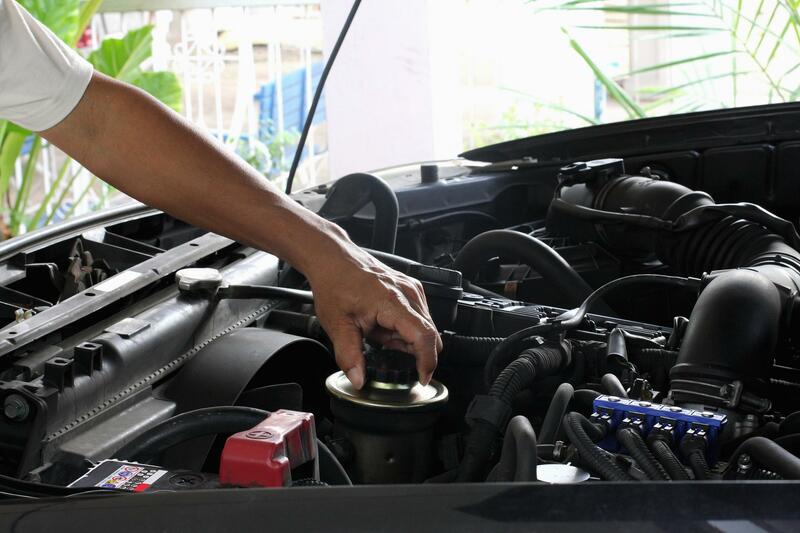 If you want your car to last more than a few years, you should make sure to get your engine tuned up at the recommended intervals. Our technicians can perform engine maintenance with their eyes closed, not that they would. We just have so much experience with tune ups, it comes as second nature to us. Staying on top of oil changes, brakes, tire rotations, tire inflation and battery replacements are all tasks that will save you a huge headache later. If you don’t perform regular vehicle maintenance, Oakland’s Best Mobile Mechanic can’t guarantee that your vehicle will be safe to drive. Take it from us, do you vehicle maintenance and don’t put it off, and if you can’t do it yourself, then call Oakland’s Best Mobile Mechanic! 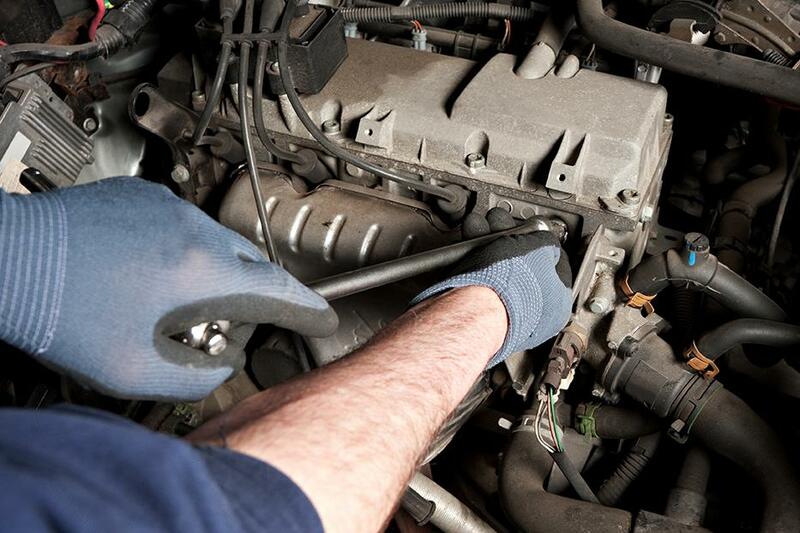 Getting in touch with one of our highly trained mobile mechanics is as easy as changing a spark plug. What’s that? You don’t know how to change a spark plug? Well that’s one more reason why you probably should call the number above. We also have a contact form on this page as well. Feel free to drop us a line on either, leave a message and we will get back to you! “How amazing is it that a mechanic comes out to your car when it breaks down? You don’t even have to step out of the vehicle, they do it all!” – Mary T.
“Oakland’s Best is a one-of-a-kind shop. They know what direction to take their business in, and they’re doing it. I’m just waiting for the day when they have start offering boat repairs too.” – Guy T.
“I couldn’t believe it, we were on a first date and my car died. Some luck, right? Well things weren’t looking great, but when I called Oakland’s Best Mobile Mechanic, things started looking up. She was incredibly impressed, by my quick thinking skills AND how the tech was able to get us running again!” – Andre B.